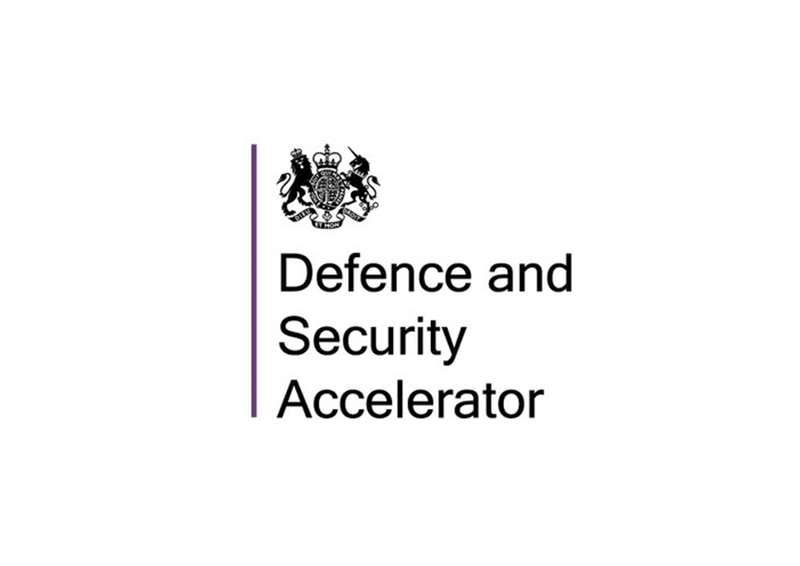 The Defence and Security Accelerator (DASA) finds and funds exploitable innovation to support UK defence and security quickly and effectively, and support UK prosperity. Our vision is for the UK to maintain its strategic advantage over its adversaries through the most innovative defence and security capabilities in the world. DASA is a cross-Government organisation, launched in December 2016 by the Secretary of State for Defence. If your proposal is a product, you should speak to the Defence Suppliers Service. DASA is a cross-Government team of nearly 50 people from a wide range of backgrounds including Defence, security, the private sector and academia. We are collocated with Dstl at Porton Down and also have a London Hub based at Imperial College, White City. We have 11 regionally based innovation partners, covering the length and breadth of the UK including offices at Harwell and Cranfield University. build an innovation network of government, private sector, academics and individuals for defence and security, including those who have never worked with us before. understand requirements of defence and security stakeholders and help them scout out, develop and exploit innovative ideas, inform decision making and find potential solutions to their challenges. find, fund and support industry, embracing small and medium-sized enterprises and academia to develop their innovative ideas into exploitable products and services for defence and security customers. experiment with novel methodology and innovative approaches to facilitate accelerating delivery of the best solutions.